Note: Use anychart#sunburst method to get an instance of this class. getDrilldownPath() Returns crumbs from the root to the current level. drillTo() Drills down to target. drillUp() Drills one level up from current level. anychart.charts.Sunburst - Self instance for method chaining. anychart.charts.Sunburst - Returns self for method chaining. Getter for the calculation mode. anychart.enums.SunburstCalculationMode | string - Calculation mode. Setter for the calculation mode. anychart.charts.Sunburst - An instance of the class for method chaining. target anychart.data.Tree.DataItem | Array | string Target to drill down to. Drills one level up from current level. anychart.graphics.vector.Fill | function - Chart fill color. Setter for the fill using function. Setter for the fill color with opacity. Fill as a string or an object. Returns crumbs from the root to the current level. Array - The current path. Getter for the hatch fill. anychart.graphics.vector.PatternFill | anychart.graphics.vector.HatchFill | function():anychart.graphics.vector.HatchFill - Hatch fill settings. Setter for the hatch fill using boolean. Learn more about hatch fill settings. Setter for the hatch fill using function. Learn more about hatch fill settings. Setter for the hatch fill using pattern. Learn more about hatch fill settings. patternHatchFill anychart.graphics.vector.PatternFill Pattern hatch fill. Setter for hatch fill using an instance. Learn more about hatch fill settings. Setter for the hatch fill using several parameters. Learn more about hatch fill settings. type anychart.graphics.vector.HatchFill.HatchFillType | string PatternFill or HatchFill instance or type of hatch fill. Note: Works only with anychart.charts.Sunburst#hatchFill method. settings Object State settings to set from anychart.core.StateSettings. string | number | function - The inner radius. 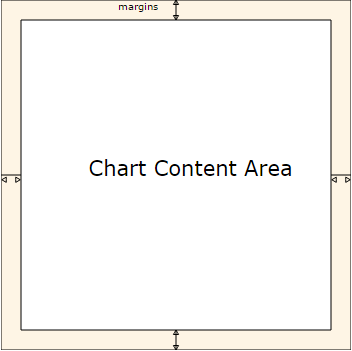 object - sets chart labels settings from anychart.core.ui.LabelsFactory. boolean - disable or enable leaves. object - sets leaves settings from anychart.core.sunburst.Level. settings Object | boolean Leaves settings. 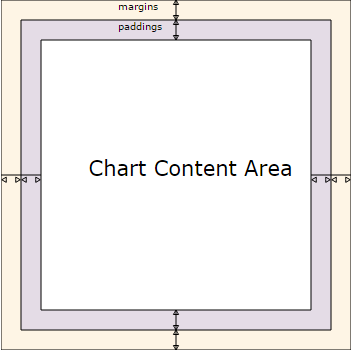 boolean - disable or enable chart levels. 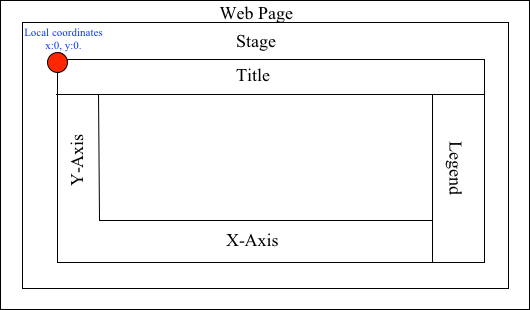 object - sets chart levels settings from anychart.core.sunburst.Level. settings Object | boolean Levels settings. Setter for the palette. Note: You can use predefined palettes from anychart.palettes. settings anychart.palettes.RangeColors | anychart.palettes.DistinctColors | Object | Array.<string> Color palette settings. Getter for the outer radius. string | number - Outer radius of the chart. Setter for the outer radius. The radius() method allows to set the outer radius of a Sunburst chart. The thickness of the levels is calculated relative to the radius. Getter for the sorting settings. anychart.enums.Sort | string | function(dataItem_1:anychart.data.Tree.DataItem|anychart.data.TreeView.DataItem, dataItem_2:anychart.data.Tree.DataItem|anychart.data.TreeView.DataItem):number - Sort settings. Setter for the sorting settings using string. Setter for the sorting setting using function. sortFunction function(dataItem_1:anychart.data.Tree.DataItem|anychart.data.TreeView.DataItem, dataItem_2:anychart.data.Tree.DataItem|anychart.data.TreeView.DataItem):number Sorting function. anychart.graphics.vector.Stroke | function():anychart.graphics.vector.Stroke|anychart.graphics.vector.ColoredFill - Stroke settings. Setter for the stroke using function. Learn more about stroke settings.